Not sure where to buy a new kitchen? It is time to start researching. We’ve designed and built kitchens for over 50 years and the best ones are not the ones with the biggest budget or largest space. It’s the ones that have been thought through carefully and meticulously. The ones that are designed to enhance the family’s preferred lifestyle. This is about being able to settle on a style. Start at the beginning. Do I want a modern or traditional kitchen? Do I want a contemporary kitchen which is modern, but with a dose of Or do I want a traditional style like Hampton, but with a contemporary vibe. Have you always dreamt of a pristine white kitchen or has the dark, moody kitchen caught your eye? Once you know the look you want, create a small lookbook. Save some images you like on Houzz, or cut out photos from a magazine. What elements would you like to personalise the kitchen with? Patterned tiles, a feature benchtop or light fittings you found at an antique store? How do I get the best layout for my kitchen space? Take a good hard look at the space you currently have. Unlike furniture, you won’t be able to move your kitchen around. Your decision will impact your budget and functionality very significantly. 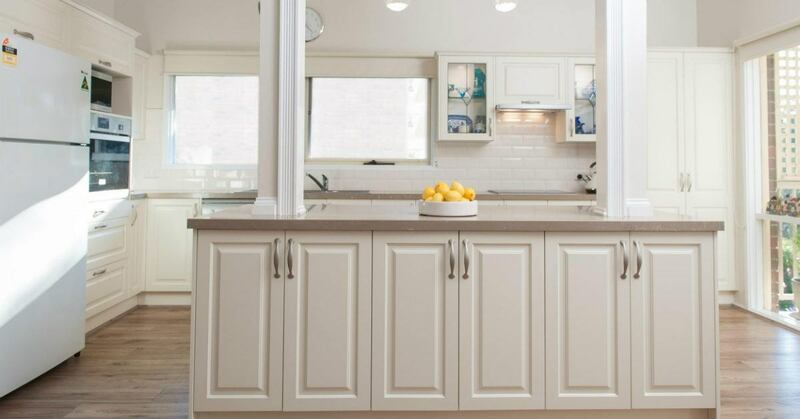 Are you happy to simply change your dated kitchen with a new one in the same space? Or do you want to enlarge it by incorporating surrounding space? Would you like to change the orientation of the kitchen? Make it open plan, or have the island face the deck? There are three key kitchen layouts – galley (parallel), U-shaped kitchen and the L shaped kitchen? Which one is best suited to your space and needs? When it comes to layout you don’t have to work out things to a T at the planning stage. An expert kitchen designer will have valuable inputs for you to consider once you decide on the kitchen company. 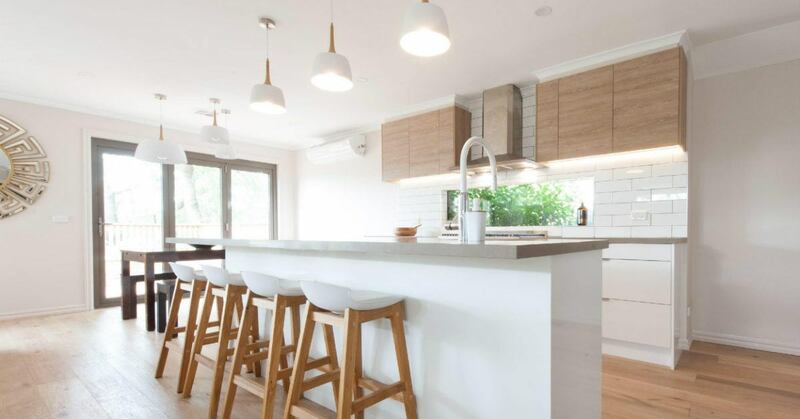 Once you’ve answered the first two questions, you are ready to get a better idea of what your new kitchen will cost to set your final budget. Choose a style and size, and a calculator like this one should give you a pretty good estimate of the new kitchen. Add in the cost of trades and installers and you will see what the project will cost. Ask for recommendations from friends/family who may have installed a new kitchen you love and they’ve had a great customer experience. How long has the company been in business and are they established enough to be around for many years to honour their guarantees? Is it a family run business for whom reputation is everything and they go the extra mile to keep their customers happy? Know that you will be dealing directly with the owner/managers for one-on-one service. Do they partner with reputed and highly skilled trades and installers to deliver a quality, hassle-free and seamless experience? Do they have showrooms where you can see some of the styles and feel the finishes? Buying a new kitchen is a big and expensive decision. Thinking through what you want and then finding a knowledgeable and supportive designer and kitchen company is important. 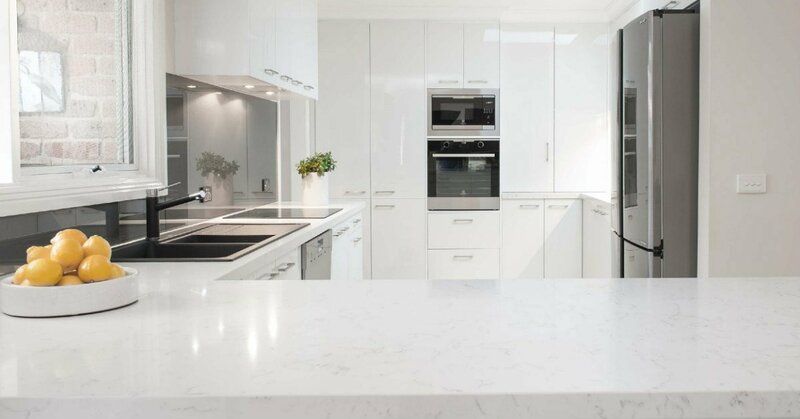 If you need more information on styles and products walk into one of our showrooms or book a kitchen consultation.